Motorcycle and ATV Sales and Services for Baton Rouge and Beyond! 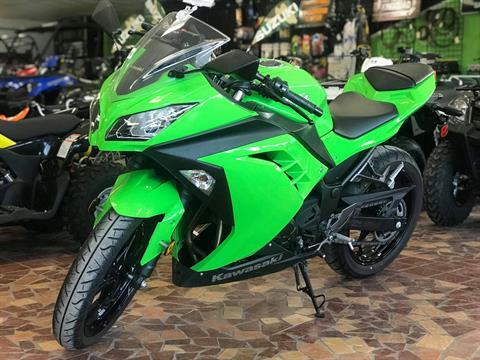 Looking for the best selection and prices for Kawasaki, Kymco or Suzuki motorcycles, dirt bikes, side by sides or even jet skis? Come to your headquarters for all motorsports in the Baton Rouge, Livingston, Gonzales, Prairieville, and Sorrento areas. 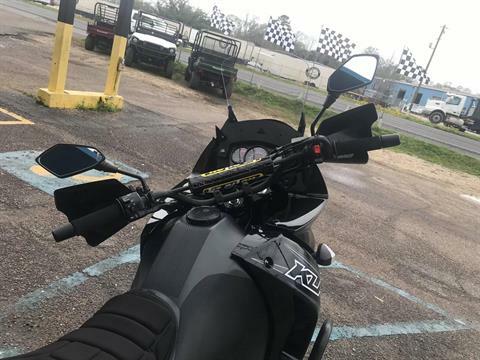 Since 1999, we’ve got the best prices, the biggest inventory and a reputation for superior customer service that has made us the leaders for powersports sales and service for consumers throughout Louisiana. 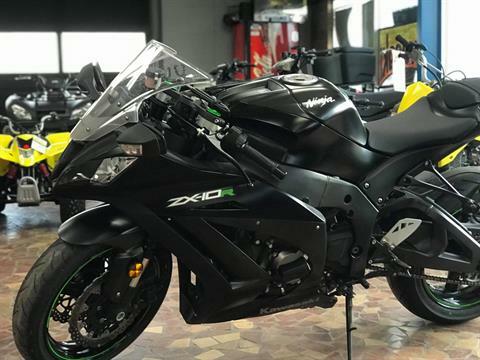 Whether you’re interested in a Kawasaki ATV, a Suzuki motorcycle, a Kymco ATV or side by side or one of our dirtbikes, jetskis, motocross, dirt bikes and more, come to the place where you’ll find the unbelievable deals and the friendliest, low-pressure sales team ever. We offer both new and pre-owned vehicles, as well as a full selection of killer OEM parts and accessories! Don’t see the part you want? Ask one of our experts. We’re happy to track it down. When you come to Lightspeed Cycles, you’re not just getting the best prices on your favorite dirt bikes, motorcycles, jet skis and more. You’re a part of the Lightspeed Cycles family, where we work hard to play hard! With decades of experience in dirt bike racing, motorcycling, and jet skiing, we know our business and can help you find exactly the right products and vehicles to make your purchase a total blast! It’s fun for the whole family to come down to Lightspeed Cycles and discover our huge inventory of FUN! Get on board today and visit us at 13250 Airline Highway, LA and find out why everyone’s talking about the best deals you’ll find anywhere.